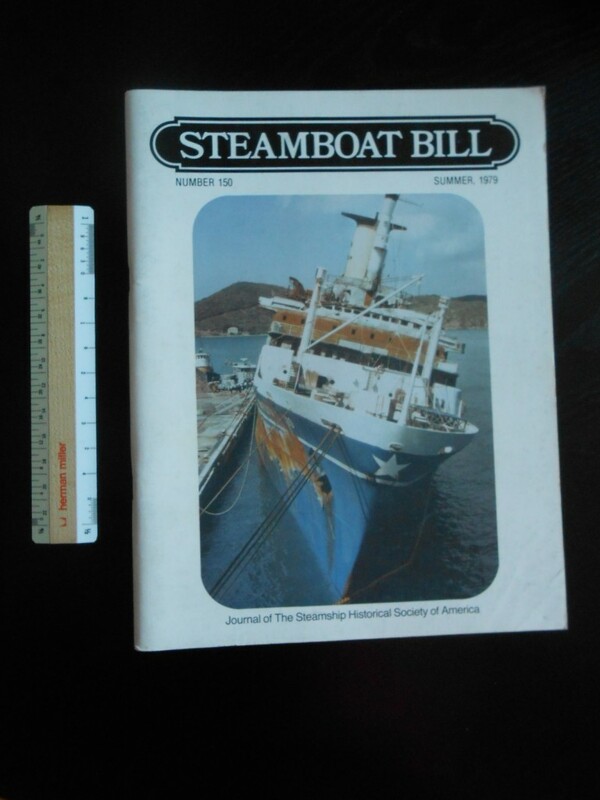 Great issue of the SSHSA's steamboat Bill ... lovely picture of the burned out Angelina Lauro on the front cover ... and the Sea princess ( Ex-Kungsholm) on the back cover. Inside the are lots of different articles ... the best is on the last voyage of PO's Arcadia. Great shape with a little scuffing to the covers.